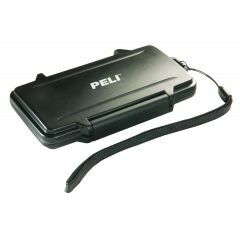 If you require a case to carry your most delicate, minute items then do not look past our range of Micro Peli Cases. 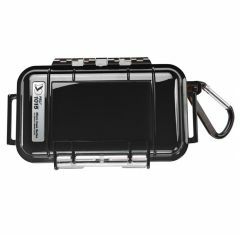 Available at Absolute Casing the variety we offer is designed to protect the smaller, more delicate items you have in your possession. 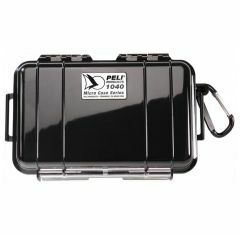 Perfect for memory cards, USB sticks or digital cameras, our collection of Peli Micro Cases, which are part of the larger Waterproof Cases family, offer dust proof and crush proof protection to your items. This range offers IP67 rated protection against water and dust. 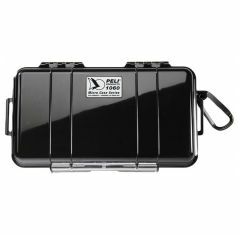 As you carry your valuables from one place to another you can rest assured they are safe and sound thanks to our Peli Micro Cases. 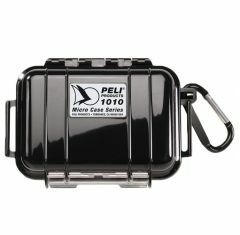 Also resistant to corrosive and chemical liquids, no matter the shipping conditions your case is subjected to the items inside will stay intact and uncompromised. 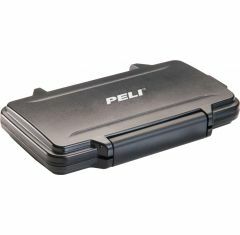 Despite their tiny stature and fragile-looking appearance, the products which make up the Peli Micro Case Series are extremely durable and hard-wearing. 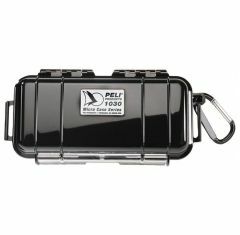 Their strong outer keeps everything housed inside well protected. Available in numerous colours we offer optional custom foam fittings too. 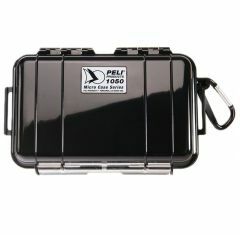 They provide further protection for your items. If you require more details on our variety of cases you can contact us by calling 01635 579 518 or by emailing sales@absolutecasing.co.uk. 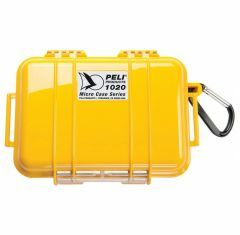 We also recommend that you check out our entire selection of Peli Waterproof Cases which comes in a range of sizes to suit your exact needs.